I am very happy to recommend Qi Marketing based on the graphic design and website work that Justin has provided for us in recent years. 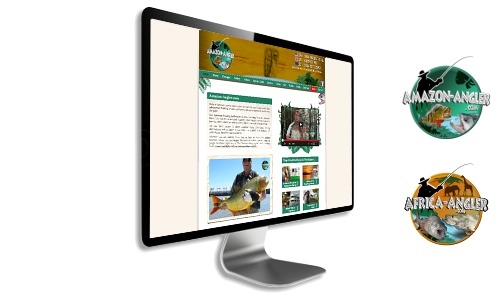 I’ve been very happy with the creativity, and ability to take on and work with sometimes less than comprehensive briefs, the knowledge base, adaptability and the value for money we have received in building our two overseas adventure fishing holiday websites, www.amazon-angler.com and www.africa-angler.com. In addition to the web and logo work Qi has also provided us with swift and creative solutions for web and smart TV banner design and printed leaflet materials.